On the first sunny day in weeks, we went exploring. 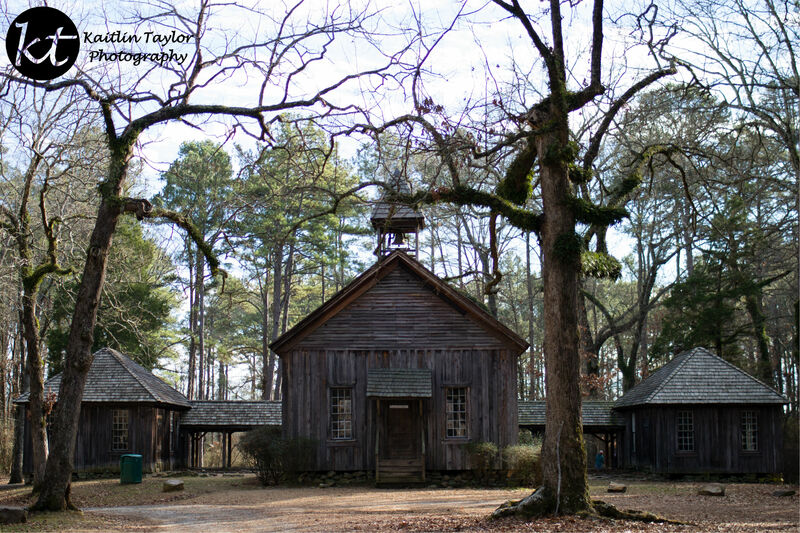 On the campus of Berry College, you can find many old buildings with generations worth of stories. Possum Trot Church was built in the mid-1800s. It was later expanded by Martha Berry to hold school rooms as well. 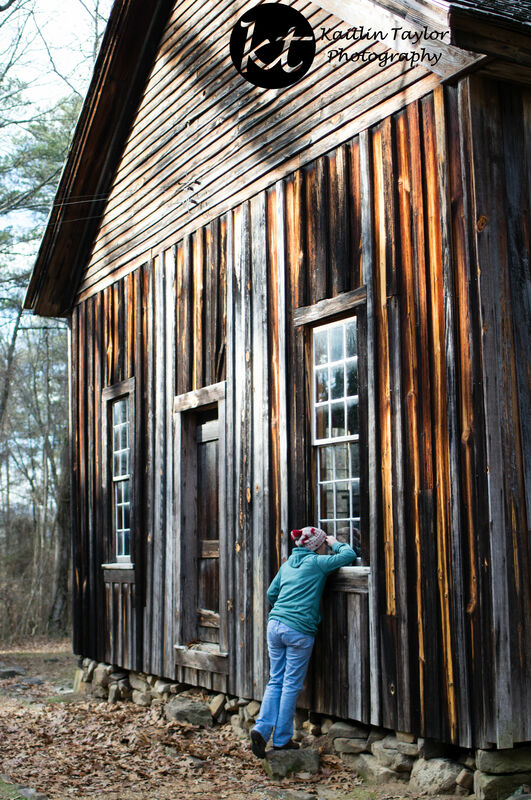 For more information on Possum Trot Church, visit the Berry College website here.